Welcome to our Washington floor plan. 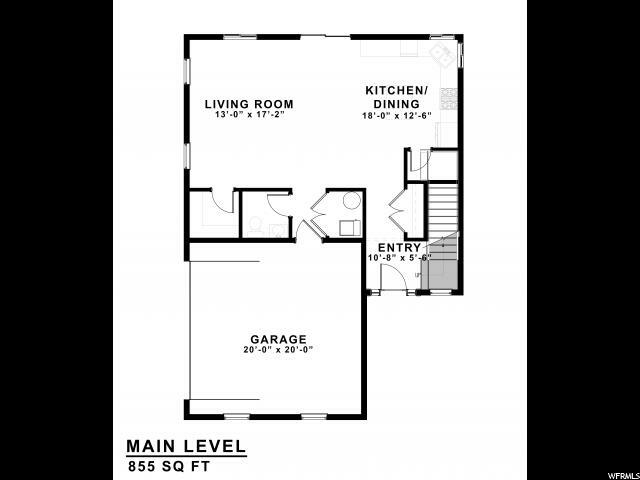 This floor plan offers a spacious living area, large kitchen with a walk in pantry, standard granite counter tops, and a power bath right off of the garage entrance. 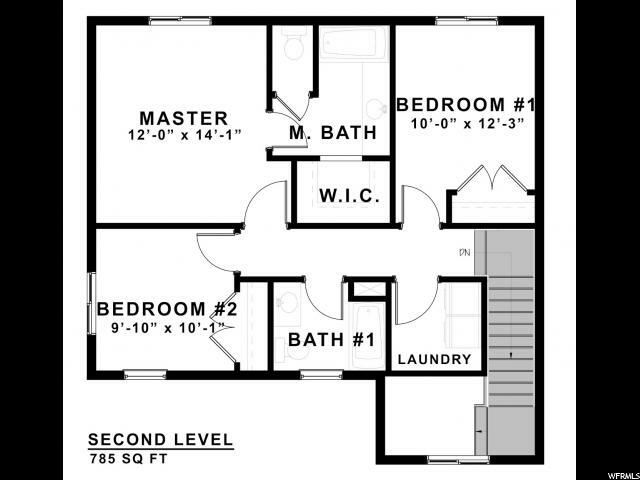 Upstairs you will find 2 large bedrooms, and a master suite with a large walk in closet! Come build your dream home with Forum Builders. This is truly a premiere subdivision with gorgeous lots. Forum Builders provides a variety of floor plans, standards, and options for every type of homebuyer. Our build time is less then any other builder with 4-5 month build time from acceptance!! This Grasslands community is the perfect location for anyone! It is within walking distance to an elementary school, parks, splash pad, shopping, dining, and the new rec center. It is also minutes from I-15!! Come stop by and reserve your lot today!!! I would like more information regarding the property at 137 N 800 W Unit 9, Springville UT 84663 - (MLS #1580309).